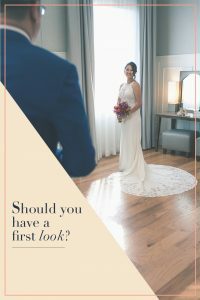 The Sparkle in their Eye: Should you have a First Look at your Wedding? 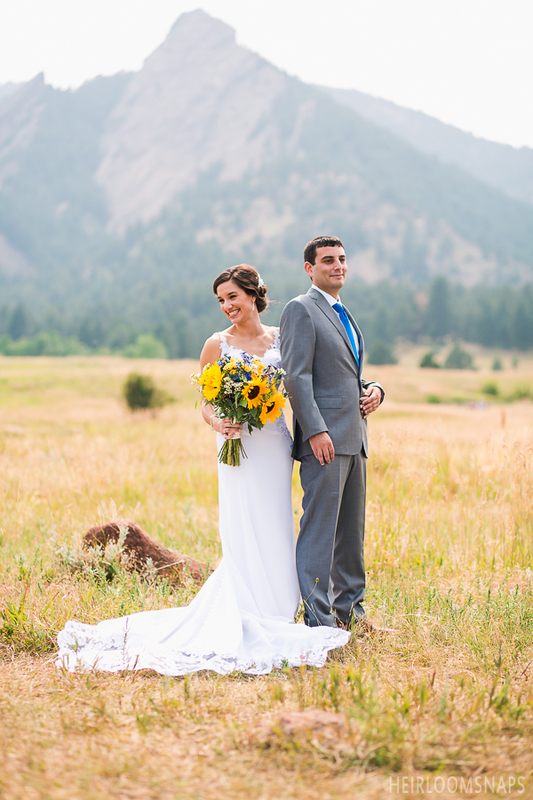 Your wedding day is here, and the result of months of planning works through its ebb and flow as the day progresses. Flowers must be delivered, catering arrangements have to be made, and the wedding party scrambles to get dressed. 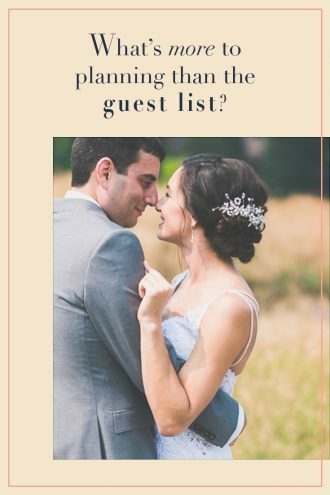 Many things have the opportunity to happen in a way that is contrary to your plans, and there’s a reason that weddings have the stigma of being one of the most stressful events to plan for. Amidst the last-minute surprises, and the beautiful chaos that is your wedding day, imagine a moment that stands still in time. An instance to take a deep breath, and gaze into the eyes of the person you are going to love for the rest of your life. 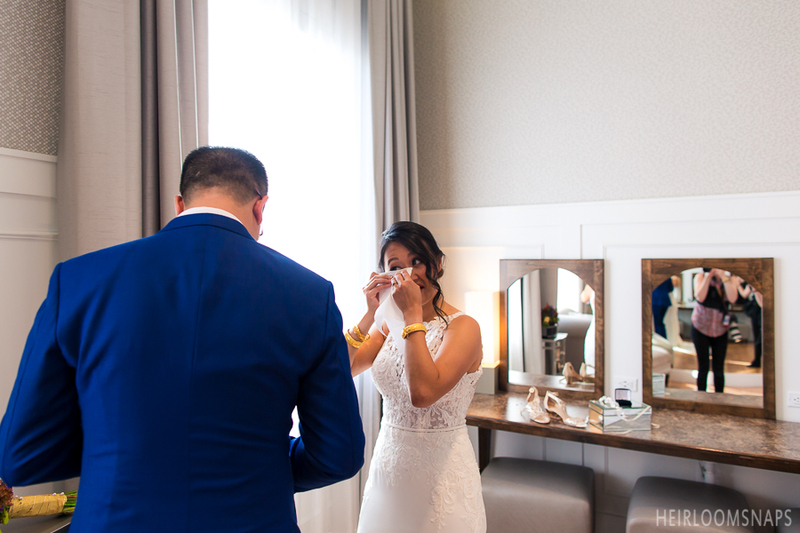 As the events of the day unfold around you, a first look with your fiancé gives you both a moment to remind yourselves what is really the most important thing about this day; the connection between the two of you that can’t be put into words, but can be seen by anyone that looks at you. When considering your must have shots with Heirloomsnaps, one of the options we give all our couples is the experience of a first look. This is an intimate moment where the soon to be newlyweds see each other for the first time before the wedding ceremony. There are many factors to consider when deciding whether or not to participate in a first look, and it all depends on the experience you want to have on your big day. 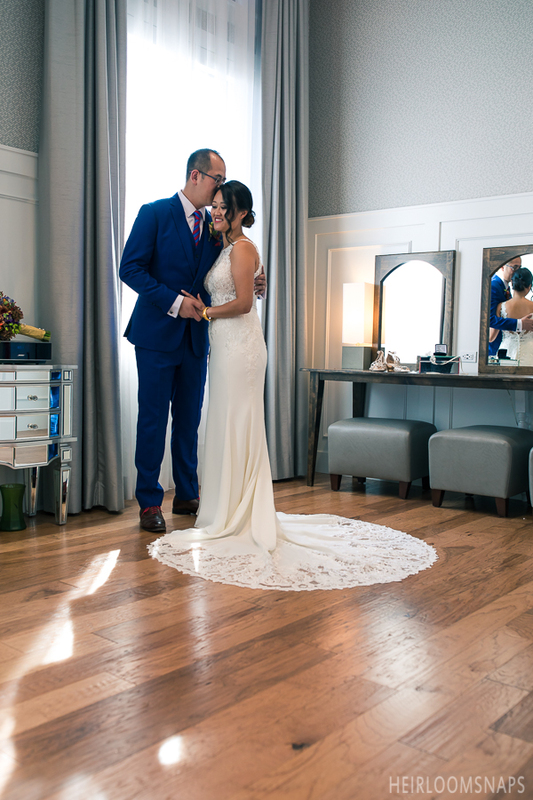 First looks provide a moment that compares to no other on your wedding day; a moment to relish in the soft space between you and your partner before you tie the knot. In these tender flashes of love, your concern is not the eyes of the guests upon you, it’s the unfiltered emotion of you and your partner seeing each other for the first time. 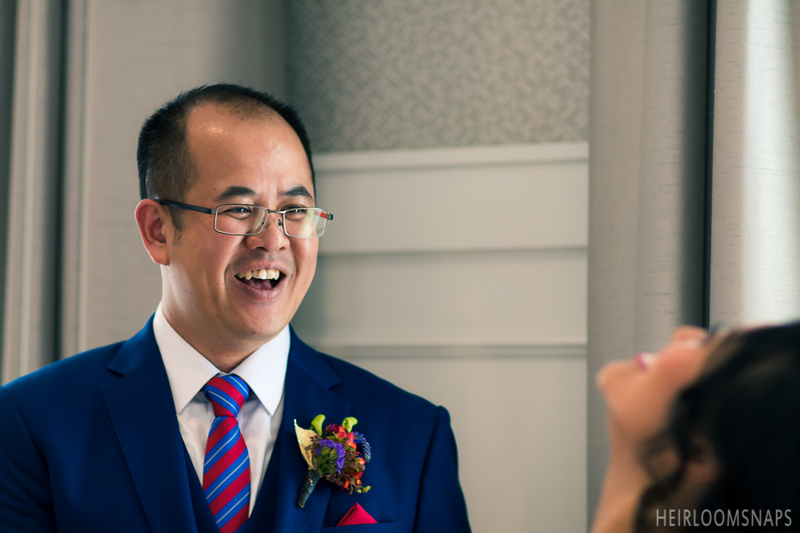 Many brides chase after the candid flush of emotion that their grooms showcase the first time they see them in their wedding dress, and a first look allows this instance to be captured by multiple photographers with a rehearsed plan set in place. 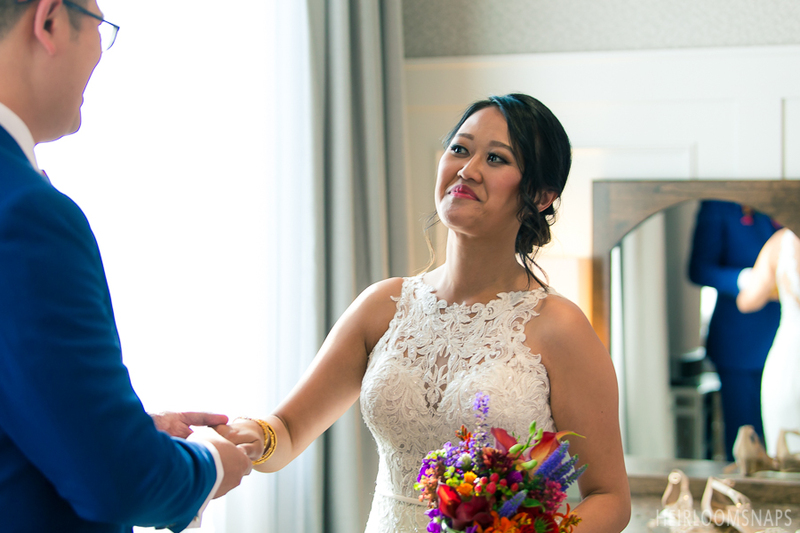 Numerous brides fear that seeing each other before the ceremony takes away from the magic of their first appearance as they walk down the aisle. 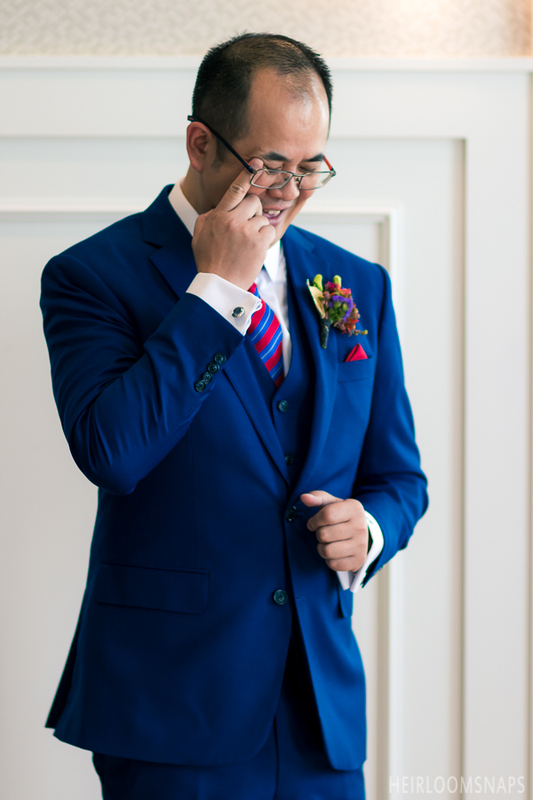 With vast experience in weddings with and without first looks, our photographers can attest to the fact that if the groom is often a crier, he will cry both when he sees you for the first time in your dress, as well as when you’re headed down the aisle to say “I Do!” A first look simply look offers a chance for unfiltered emotion, as well as providing the bride and groom a little time to compose themselves for the actual ceremony. 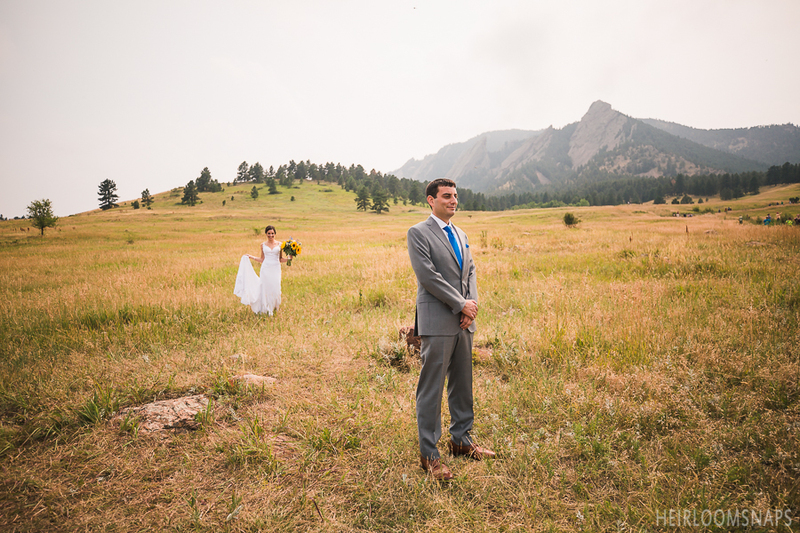 One of Heirloomsnaps’ couples this year, Zach and Sia, made the choice to have a first look. 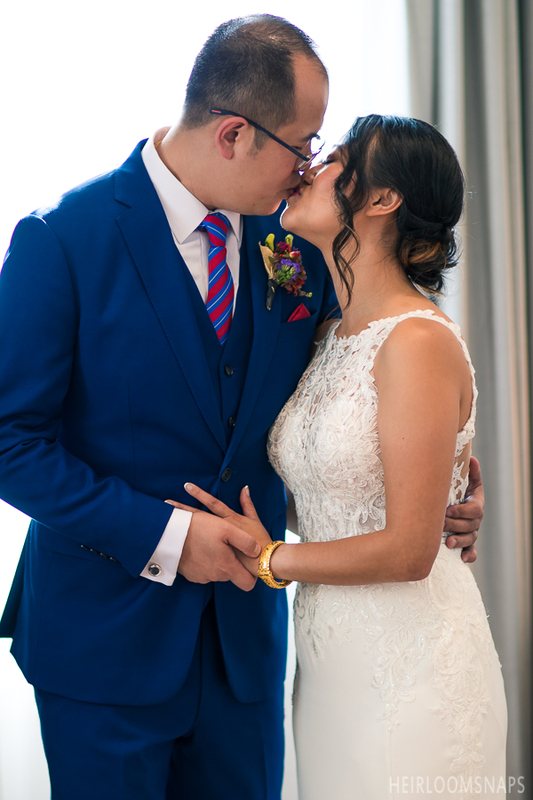 Not only did this moment result in stunning images, it gave them an opportunity to do their wedding party and family photos prior to the ceremony. Check out their photos here. 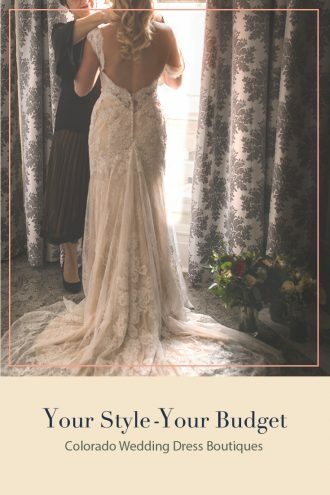 While this is not the traditional case, it did allow for more time after the ceremony for newlywed photos, and therefore a prolonged opportunity for the couple to revel in the glow of their post ceremony admiration. 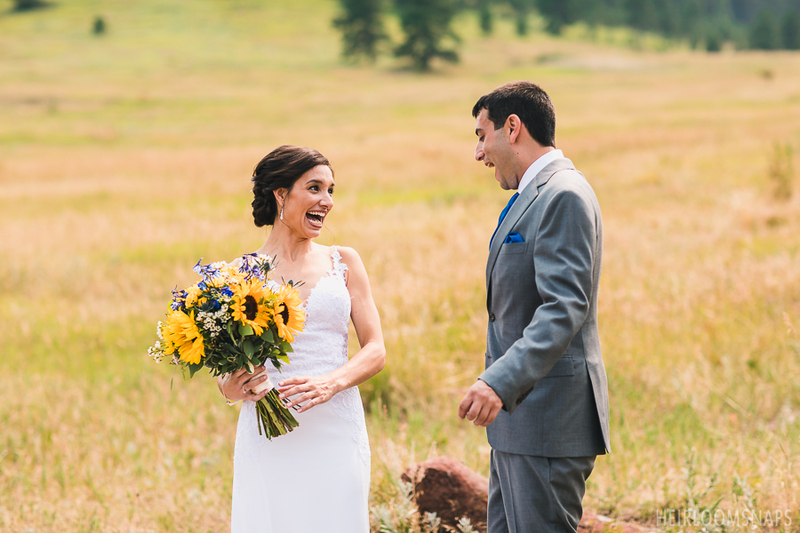 However, the traditional approach to wait until the ceremony to see each other still results in iconic, candid imagery, and many couples still choose this route. The added presence of friends and family can make the moment more impactful, with the realization that everyone there is present to witness your love. 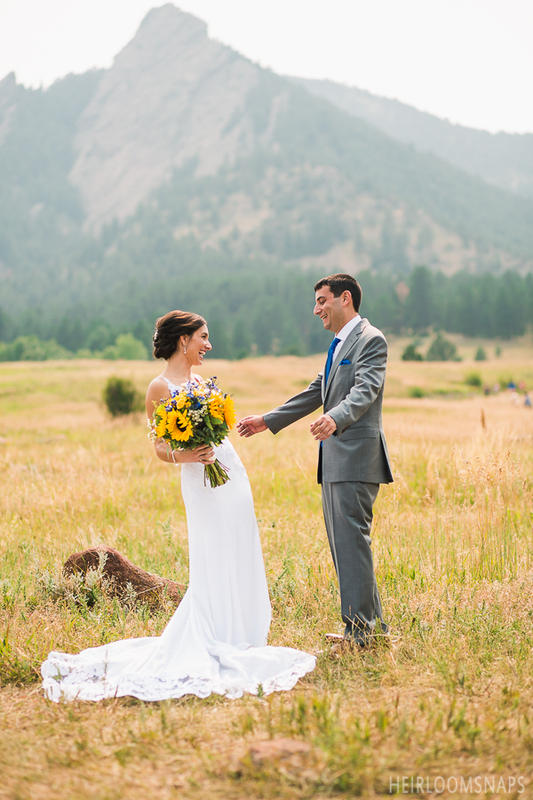 First looks are a simple, yet creative way to add a little flair to your photography experience. The moment is guaranteed to be filled with candid, timeless shots that sometimes could not be created otherwise. 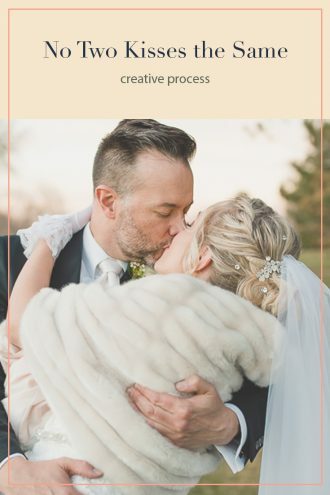 However, the couples who wait to see each other until the bride walks down the aisle share this moment with their loved ones and initiate an experience that unites the room with all on eyes on them. It’s ultimately your preference with the experience you wish to share with your partner, and the way you want to display and capture your special connection. 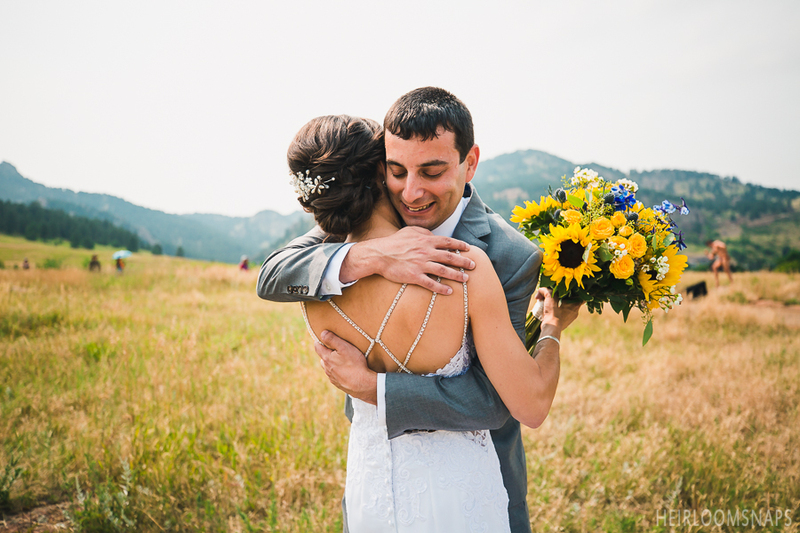 Heirloomsnaps is a company that works for you, and by you, to ensure that your perfect moments are encapsulated for a lifetime.